Sound familiar? You want your child to be excited about going to college. They aren’t. You want them to understand the importance of good grades, high SATs, and completed college applications. You want them to care about their future happiness, their security, the opportunities that will open up for them if they’d just do the work. They don’t care. You’ve talked until you’re blue in the face, telling them what they’re risking if they don’t get on top of these things. Threatening them with dire images of their un-educated future isn’t working. Plying them with images of their dream careers, or even promises of college parties, isn’t working. No matter what you do, your kid just doesn’t seem to take their future seriously. So frustrating! The reality is, you can’t make someone care about something. No perfectly well-reasoned argument, no eloquent speech is going to make your child care about their future the way you do. And to be honest, that’s a good thing. Why? Because it means you can stop working so hard. 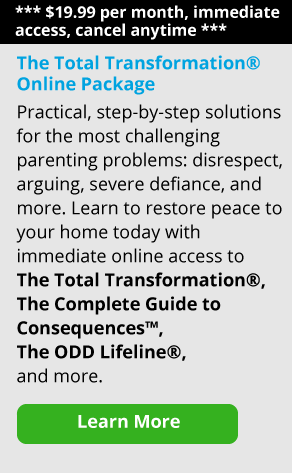 Trying to convince your child to take these things seriously is a power struggle, and power struggles never work. For more on this challenging topic, Unmotivated Child? 6 Ways to Get Your Child Going is a great article. Look for the completion of tangible tasks, rather than frustrating yourself trying to convince your child to be excited about the future. Give it a try and see how it works! And let us know how you’re doing. We’re always here for you.